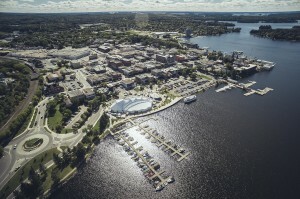 Kenora is North America’s premier boating destination. We are the connection to Lake of the Woods and its 14,522 islands. 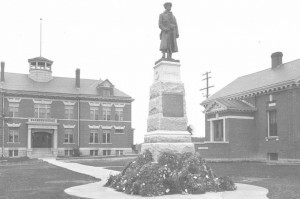 Through our events and amenities we celebrate our history and build our future. We love our lake; we are its stewards and we nurture its pristine environment. 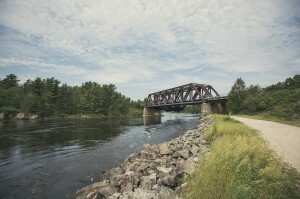 Kenora is a proverbial launch pad for activities in any season. Looking for ideas to keep your kids entertained this summer? 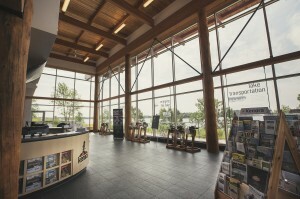 Kenora offers a wide variety of summer activities to fill your leisure hours – enjoy activities such as a lazy day at one of the City’s five beaches, boating on the endless miles of beautiful Lake of the Woods, go diving beneath rippling waves of Lake of the Woods, or hit 18 holes at one of Kenora’s golf courses. You may wish to set sail on a cruise around Lake of the Woods on the MS Kenora day time or night on a special discounted MS Kenora Dinner Cruise. 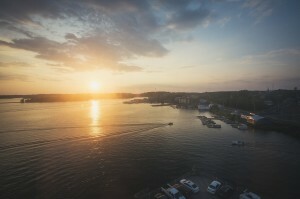 No matter what activities you decide to participate, you may want to brace yourself because adventure is coming your way when you visit the city of Kenora. Enjoy Lake of the Woods with a bird’s eye view. Heading out fishing for the week? Need to charter a plane to get your group to a specific location? Whether your travel needs are business, private, or purely pleasure, our professional staff and well maintained aircraft will deliver you to your destination with true Canadian floatplane style!  Whether it is a leisurely swim at one of our neighbourhood beaches, a visit to one of our many spectacular parks or an adventure on one of our recreational trails, your outdoor experience in Kenora will not be forgotten! This pristine, natural environment is the perfect backdrop to experience outdoor play and relaxation. Completed in 1973 this structure built entirely of glass bottles and mortar was originally constructed to house Myrtle Deverell’s doll collection. The collection has since expanded! Hwy 658 North of Kenora. This geyser erupts on the hour and the water eruption can reach heights of up to 200 feet (75 meters). The Kenora Rotary Goodwill Geyser erupts daily every hour on the hour between 8am and 11pm for 15 minutes, and also continuously between noon and 1pm. We admit it is rather peculiar and can’t explain why this happens. All the same, it is quite spectacular to witness. 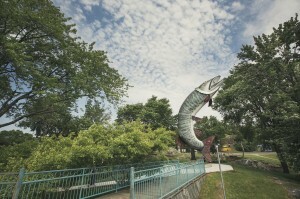 The Lake of the Woods Heritage Townscapes has been a work in progress since 1994 when it opened as an outdoor gallery in the City of Kenora. There are 21 murals completed while work continues in planning more murals throughout the City. The murals are painted by leading Canadian artists on the large walls of buildings in the City. The artists are chosen so that each mural will be unique in design and painting style and as a collection these murals help to bridge the past, present and future of our city. Murmur is an oral history project located in various locations across the city. Green ear signs are posted at these locations and contain instruction as to how to access the information. Participants call a number and get to hear first-hand stories about the location. Native Pictographs are rock paintings and often thought of by native populations as Spirit Rocks. Aboriginals believe certain rocks inhabit spirits and most ancient rock paintings are around 5000 years old. 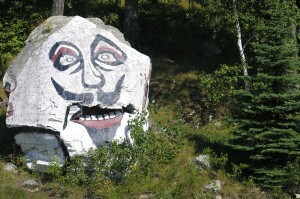 Spirit Rocks were painted by native artists using berry juice and sap. 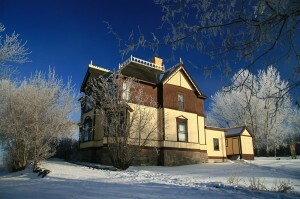 These natural attractions are found scattered around Lake of the Woods area. Many can be viewed by boat only and no roads connect to them. Many pictographs are located near shorelines so you will need to go by boat to view. These are sacred places to our native people and it is important to be respectful of each pictograph for both historical and cultural significance. Please keep this in mind when visiting them. 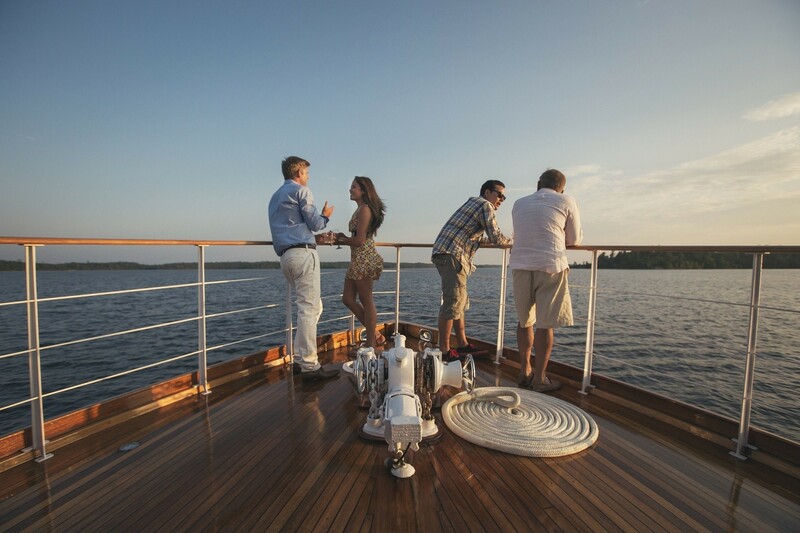 For a truly unforgettable excursion, steeped in history and sophistication, charter the Grace Anne II and explore the 14,000 islands of magical Lake of the Woods. Featuring gleaming mahogany decks and staterooms, Persian carpets, fine linens, and impeccable service, the Grace Anne II has been the pinnacle of luxury wilderness cruising for over 80 years. 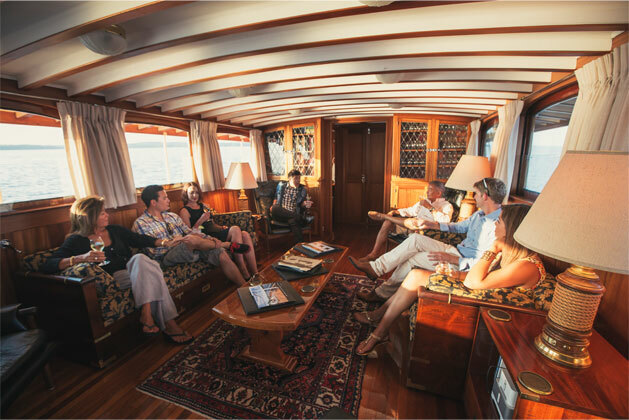 Excursions aboard the Grace Anne II offer a myriad of daytime recreational activities to excite and engage you and your guests. From first-class fishing guides, trap shooting and shore lunches, to hiking, kayaking and hot tubs-there’s something available for every interest, skill and group size. Through the months of July, August and September, Sail Kenora has partnered with Ash Rapids Lodge to offer you a spectacular day sail and romantic evening in the wilderness of Lake of the Woods. Departing from downtown Kenora in the morning, one or two couples will sail the day to Ash Rapids Lodge located in the pristine waters of Clearwater Bay, where you will be treated to dinner, one night cabin accomodations, hot breakfast in the morning and a powerboat ride back to your vehicle in Kenora. Adult beverages, taxes and gratuities are not included in the package price. Bookings are subject to both boat and lodge availability so book early as there’s only a handful of weekends in a summer.